Variety Fitness, founded by David & Sarah Booth, is a health and wellbeing business, focusing on Pilates & Yoga. They also offer classes and workshops that specialise in areas such as sports therapy, ante and postnatal exercise and recovery for individuals recovering from injury. 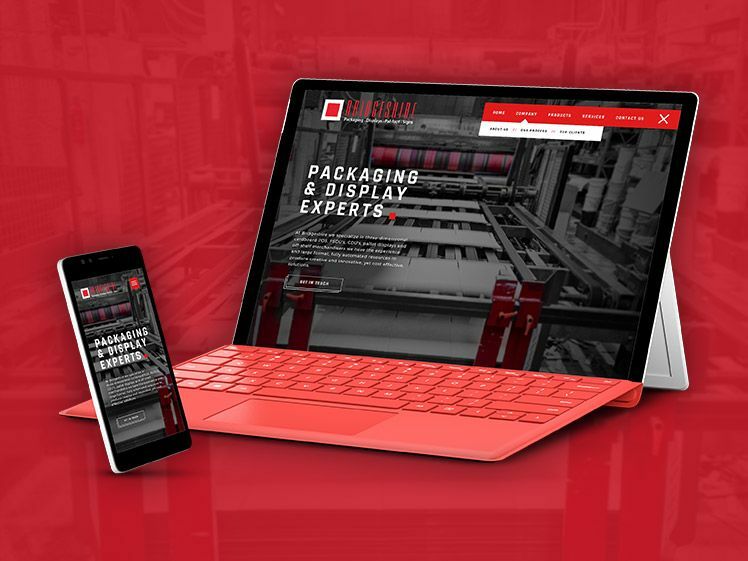 Bridgeshire Packaging is a family-run business with over 25 years experience, specialising in packaging and display design and manufacturing. 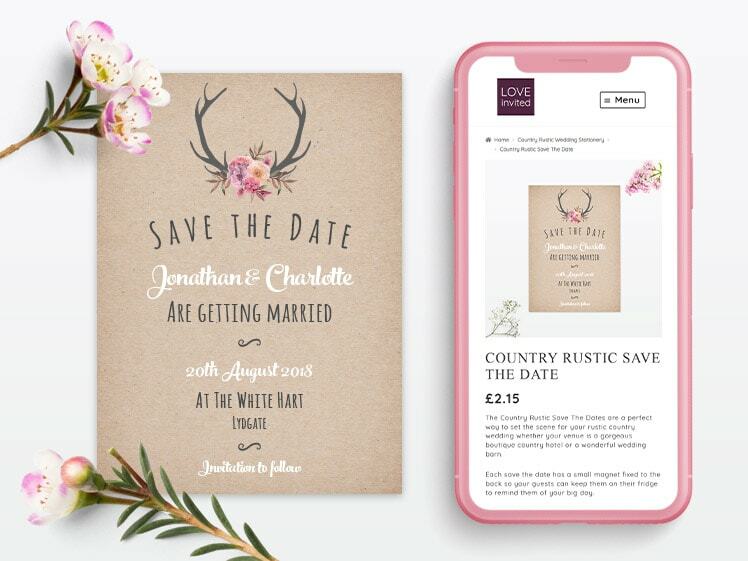 The company works with some of the most prestigious high street names, providing three-dimensional cardboard POS, CDUs, FSDUs, Pallet Displays and more. Richard McDermott, the man behind Convert A Garage, has over 20 years experience in the engineering and construction industry. 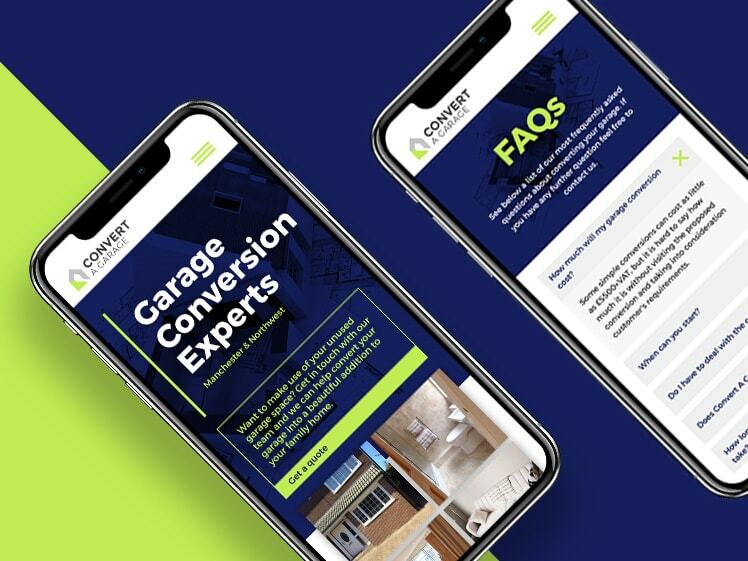 Seeing a growing trend over the past few years in garage conversions as a way to utilize unused space within a home, Richard and his team at McDermott Developments ventured into setting up Convert A Garage to specifically target this niche, upcoming market. Essential Safeguarding are a team of multidisciplinary professionals ranging across social work, youth work, health services and education. 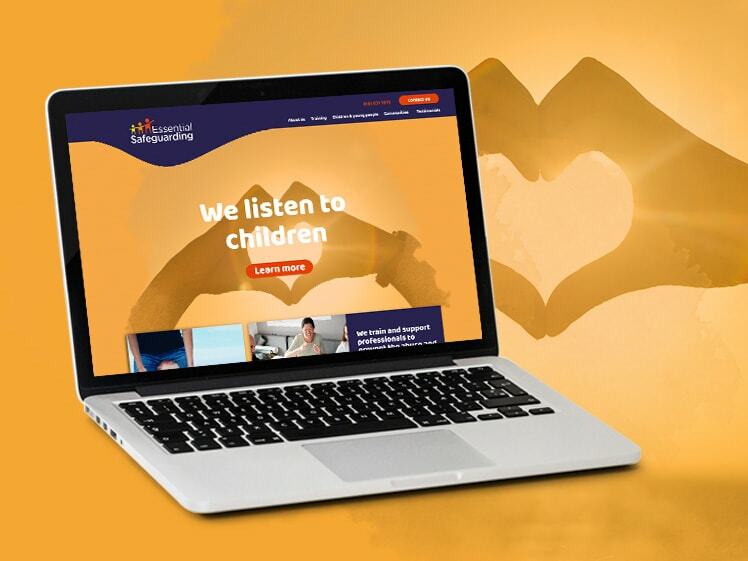 Together they combine individual knowledge, skills and passion to deliver a complete service that helps keeps children safe. 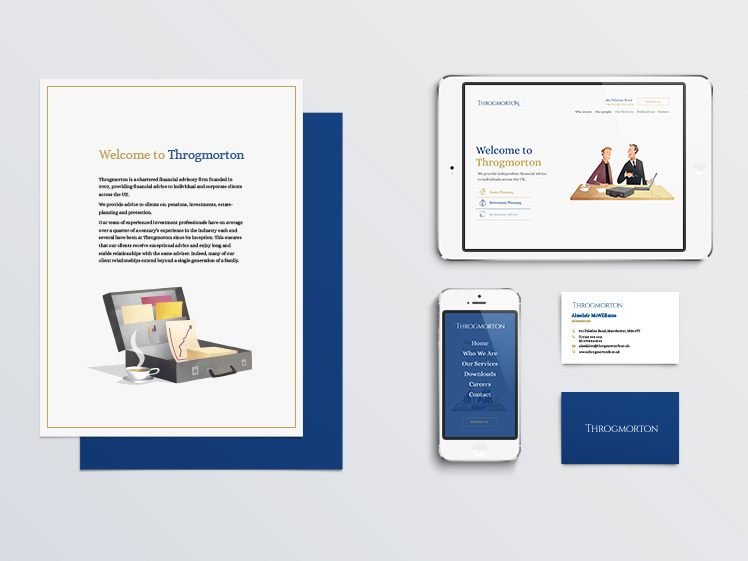 Throgmorton, founded in 2002, is a chartered financial advisory firm providing financial advice to individual and corporate clients across the UK. The firm specialises in providing sound financial advice to clients with topics covering estate planning, investments and retirement planning. 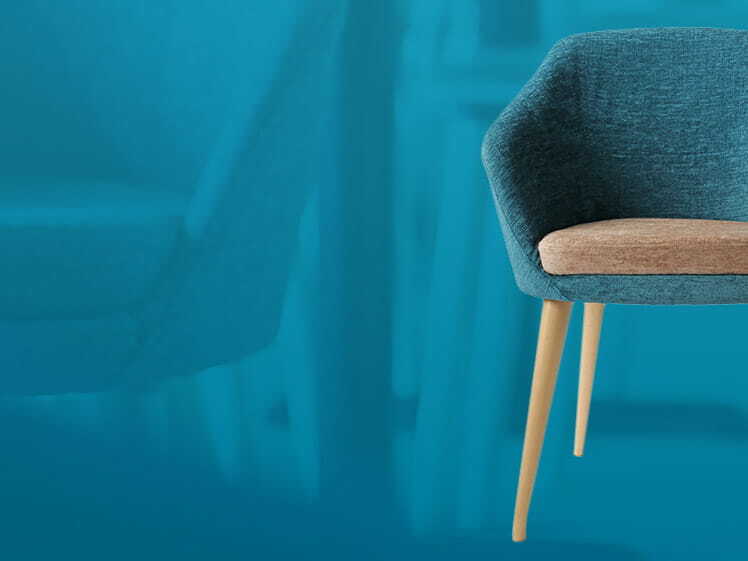 Renowned UK furniture manufacturer Rosehill has been producing quality furniture for churches, schools and offices for over 35 years. As well as operating as a direct mail retailer the company also sells products through their ecommerce website. 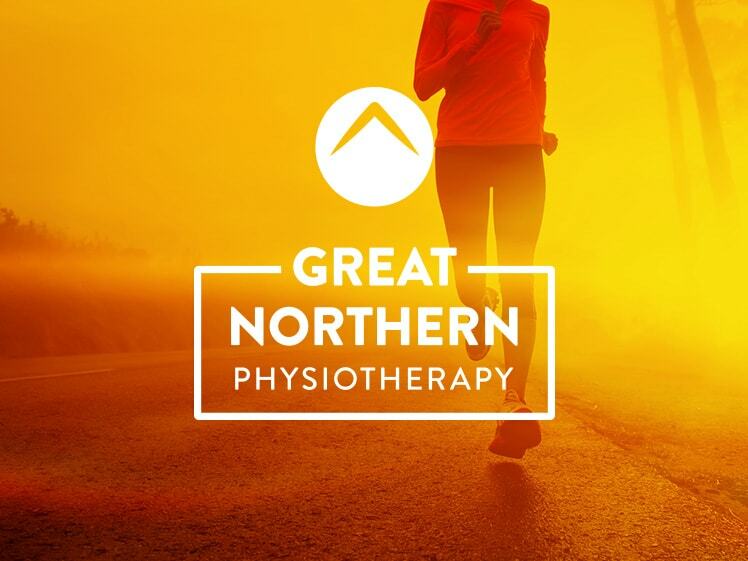 Great Northern Physiotherapy is a brand new physiotherapy practice based in the heart of Lincoln who believe in providing a professional but friendly service that empowers clients to achieve goals and lead active, fulfilling lifestyles. 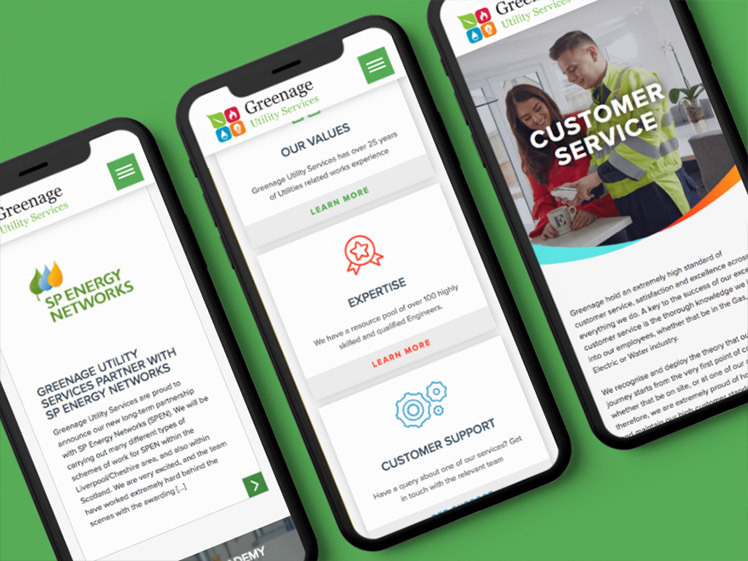 They wanted to stand out among the crowd with a bold new website design to tell their story, generate new clients and truly represent their company ethos. Running Wild Parties is a soft play centre based in Greater Manchester and their aim is to provide a warm, safe and fun environment where children are able to celebrate their special day under the supervision of our qualified and caring staff. 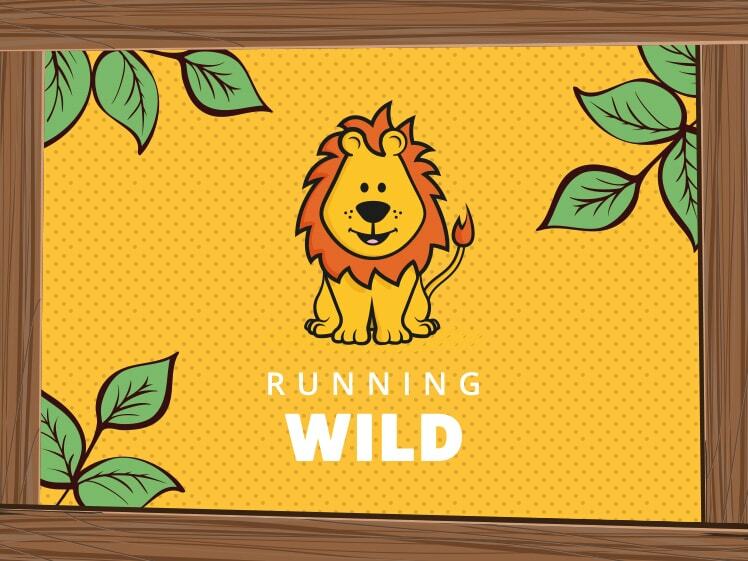 Whether it be letting their imagination run wild in the jungle gym or having fun with friends in the party room, running wild wanted a website design that expressed the fun, creative and safe environment they provide. Shaping Healthier Living is a pioneering partnership of seven organisations in health, social care and the voluntary and community sector. They are changing how health and social care services work to support the people of Calderdale to maximise their independence and health & well-being in their community. 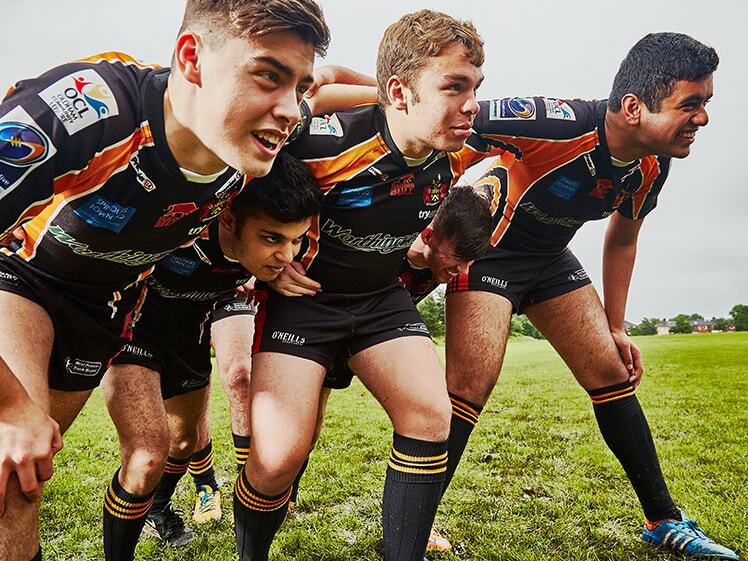 The Blue Coat Sixth Form Oldham is a comprehensive school sixth form – a multi-faith, multi-ethnic, multi-talented community that provides outstanding A-level teaching. The Sixth form boasts an amazing 99.5% pass rate at A-level in 2016, these results clearly reflect the passion and determination of both students and teachers. 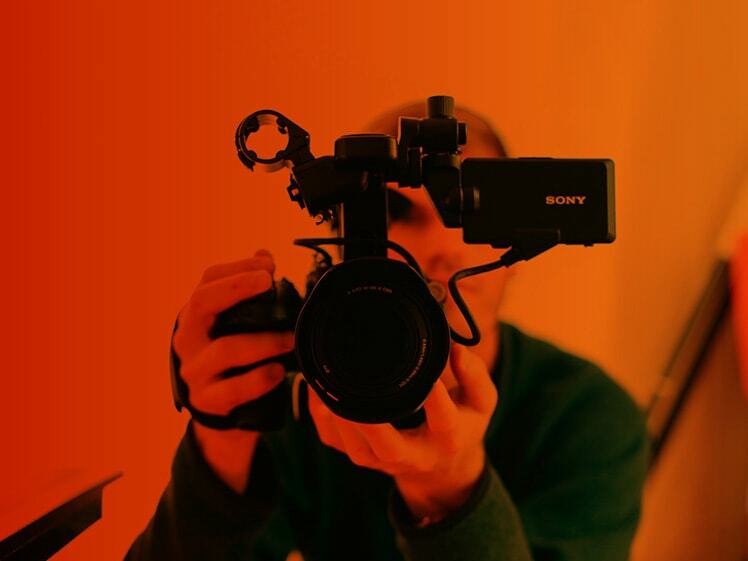 Pixelwave Creative is a video production agency based in Manchester. Owner JP approached the Urbansoul Design team looking for a rebrand and a fresh, new website design that reflected the creativity and quality of their own work. Being a creative design agency ourselves we wanted to create a new website that would elevate Pixelwave’s brand identity with a whole new look that would better reflect their personality and aspirations. 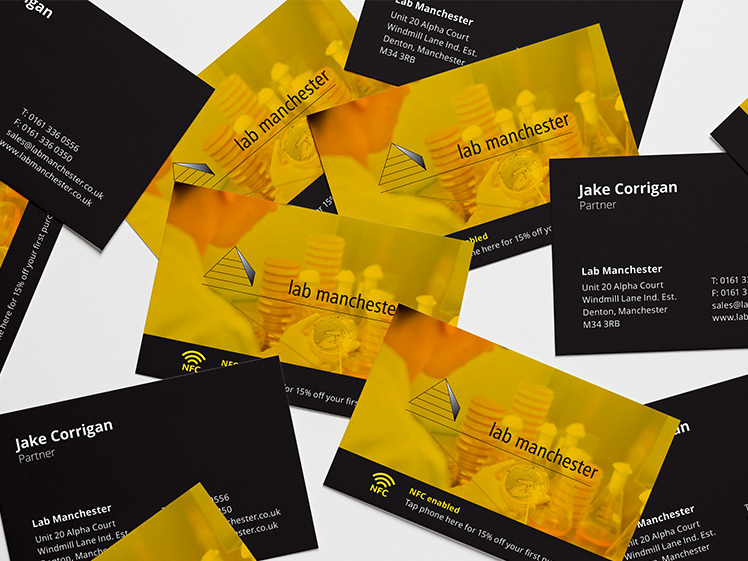 Lab Manchester is an independent, family-owned company, with over 20 years experience providing the highest quality laboratory products to a range of specialist industries including the pharmaceutical and food industries, hospitals and education establishments, water testing agencies and life science research. 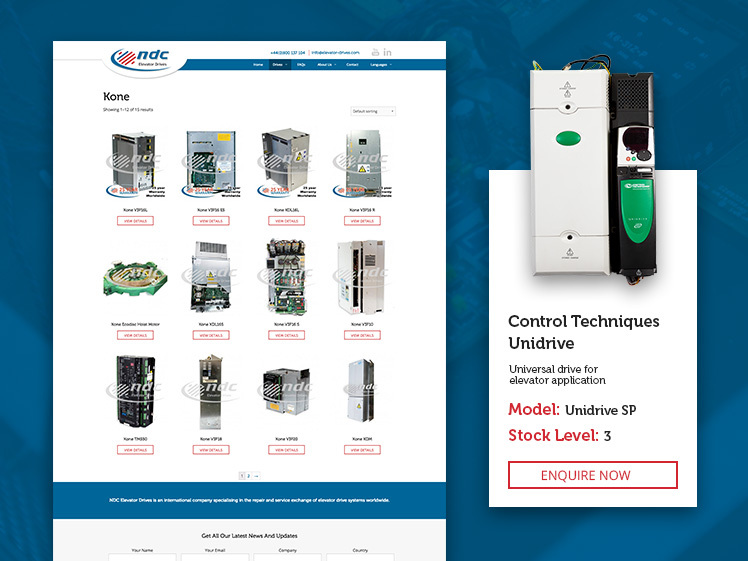 NDC Elevator Drives is an international company specialising in the repair and service exchange of elevator drive systems worldwide. With distributors throughout Europe and America, NDC strive to provide the most complete elevator drive service. 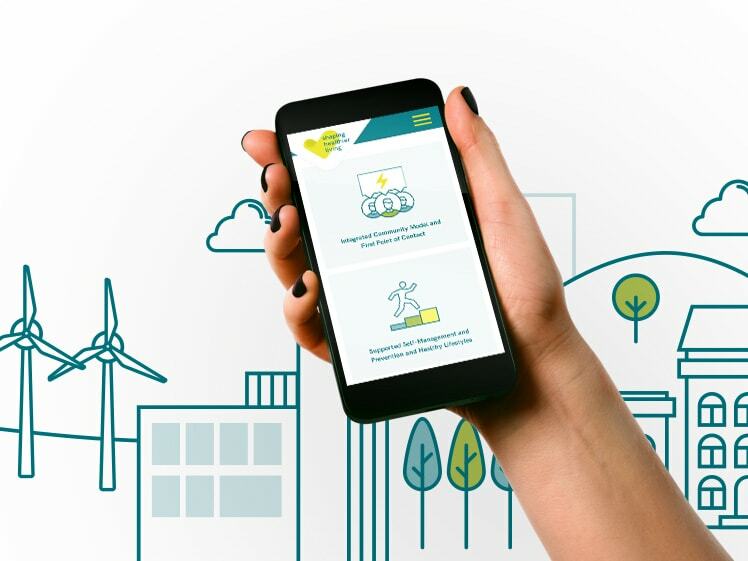 We were asked by Empactis to provide a complete rebrand of their existing company, Absence Manager to incorporate exciting new products and services. 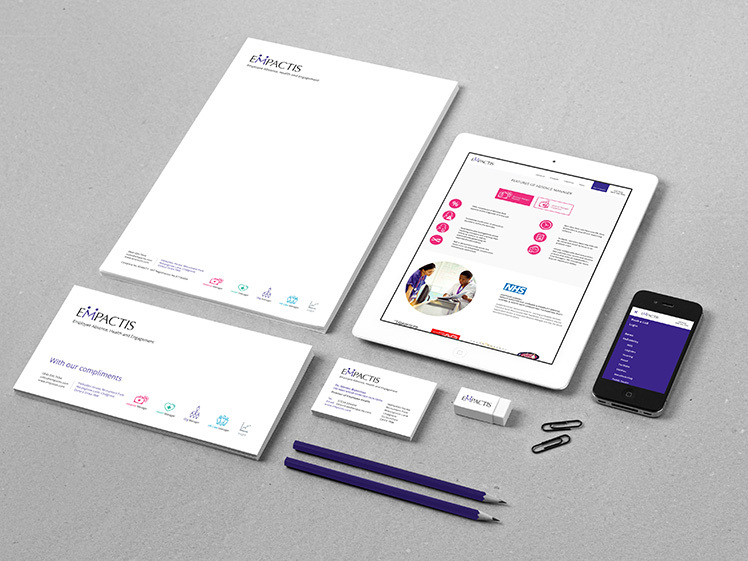 The rebrand spanned across a broad range of marketing material including, Stationery, Adverts, Brochure Design, Pop-up/Banner Stands, Email Marketing, Social Media, and Web Design, as such, we were keen to keep brand consistency across all platforms and marketing material.